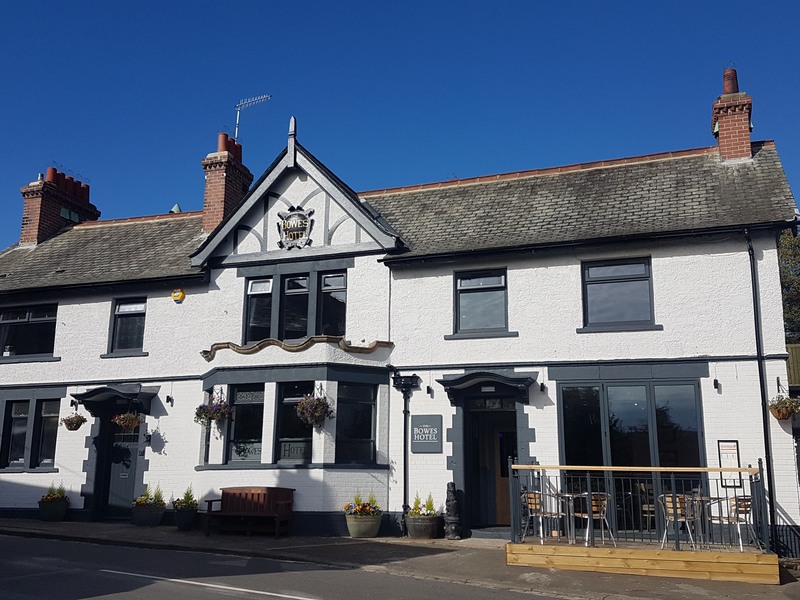 A public house has been at the heart of the pretty village of Bardon Mill for 200 years, the current Edwardian building was built in 1906. Sitting approx.. 2 miles south of the central section of Hadrians' Wall World Heritage site Bardon Mill is the gateway to Northumberland National Park. The Village itself is a thriving community with award winning shop/tearooms and UKs only earth covered village hall. Numerous walks and easy access to the A69 and beyond. 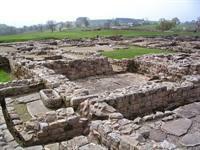 North East’s best day out on Hadrian’s Wall. The Vindolanda Charitable Trust bring you two exciting and unmissable tourist attractions dramatically exploring Roman life on the edge of the empire 2000 years ago. Come and enjoy the world famous Vindolanda Writing Tablets, live archaeology in summertime, the exclusive Eagle Eye 3D film and much more all in the heart of beautiful Northumberland National Park and central section of Hadrian's Wall. To find out more click here. With its deep gorge, created by the River Allen, and the largest area of ancient semi-natural woodland in Northumberland, this 250-hectare (617-acre) site provides the perfect setting for an adventure. To find out more, click here. Explore bath houses, turrets and shrines, visit galleries and museums and watch live excavations uncover fresh details of ancient Roman Britain before your eyes. 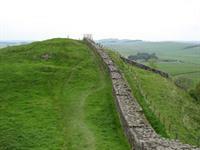 However you discover it, Hadrian’s Wall is a unique, must-see monument and a remarkable place to experience. To find out more, click here. 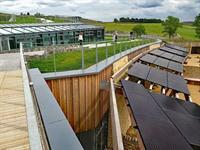 The Sill is a newly opened summer 2017 Northumberland National Park visitor center with cafe overlooking Hadrians Wall. To find out more, click here. 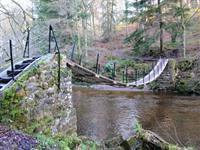 There are many walks from The Bowes or from nearby locations such as Allenbanks, Hardrians Wall, Haltwhistle Burn and many more. In addition there are plenty of fishing opportunities available for salmon and sea Trout (in season) along the River South Tyne. Bardon Mill village hall is an exciting newly built eco-friendly village hall which is available for hire. It is a unique, highly contemporary, sustainable building with an earth roof, set in beautiful woodland in Bardon Mill, near Hexham, Tynedale. It would make an ideal venue for private functions, children’s parties, seminars, conferences, training, workshops and weddings. To find out more, click here. The village shop won the Daily Telegraph Village Shop of The Year for the North East of England 2013 and made the national Finals in London. Locals and visitors to the village make use of the cafe with its hot drinks, cakes and snacks. To find out more, click here.